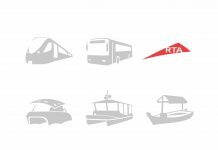 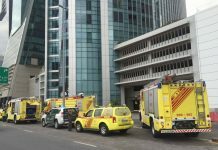 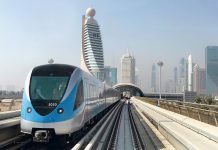 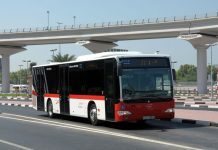 RTA Sharjah saw a quantum leap in the number of passengers transported in 2015. 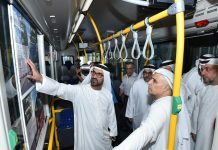 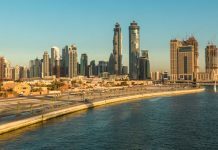 Abdulaziz Al Jarwan, Director General of RTA Sharjah for transport Affairs, on Thursday said up to 42,700,000 passengers availed their shuttle service in 2015. 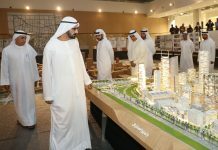 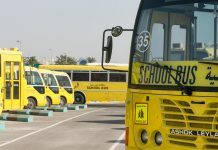 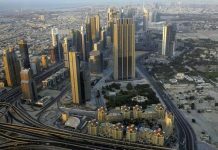 Next article30% tint, no curtains in UAE school buses; cameras next?